Dr. Matiella is a resident of Tucson, AZ, CD2. She was raised in Tucson and attended Pueblo High School. She later earned a BA and MBA from the University of Arizona, and a Doctorate from George Washington University. 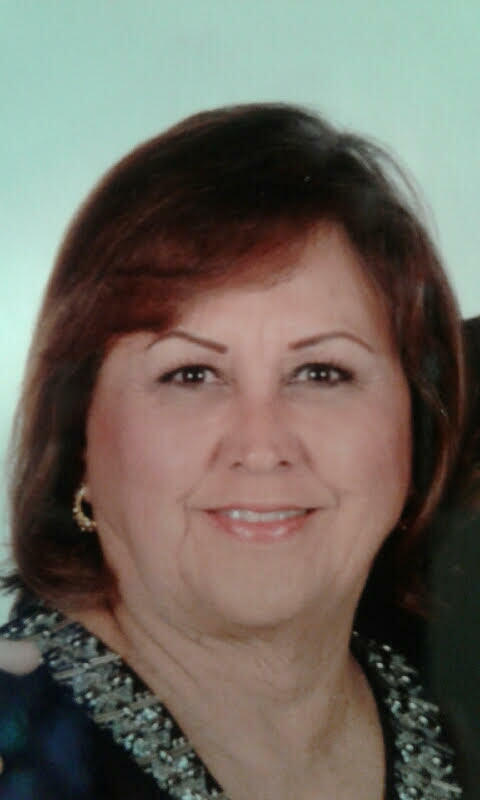 She was a Federal civil servant for 34 year, a career that started at Davis-Monthan AFB. In 2014, she was awarded a Decoration for Distinguished Civilian Service by the Department of the Army. On November 23, 2009, President Barack H. Obama nominated Dr. Matiella as Assistant Secretary of the Army, Financial Management and Comptroller; she was confirmed by the U.S. Senate on February 11, 2010. She was responsible for the formulation and submission of the Army budget to Congress and the American people. She ensured the efficient and effective use of over $240 billion (max) funded to the Army. She returned to Tucson, AZ, in 2014. Prior to her appointment, Dr. Matiella served as Assistant Chief Financial Officer for Accounting for the Department of Housing and Urban Development (HUD). She was responsible for the accounting of over $40 billion in annual grants, loans and subsidies. Her leadership earned HUD only ‘unqualified’ audit opinions. In December 2001, Dr. Matiella entered the Senior Executive Service (SES) and served as the Chief Financial Officer for the USDA Forest Service. She oversaw the formulation and execution of a $4 billion annual budget, which funded the management of 200 million acres of national forest and grasslands. Under her leadership, the Forest Service received its first ever ‘unqualified’ audit opinion. 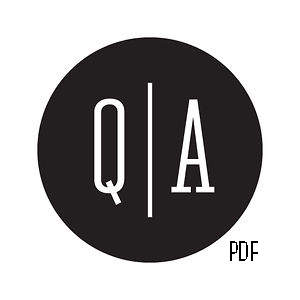 Click the Q|A circle above to see this candidate’s questionnaire!